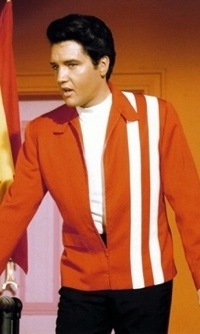 Elvis Presley's Leading Lady in "Speedway"
Various Presley outlets through the years have reported that Nancy Sinatra was not MGM’s first choice to play opposite Elvis in his 1968 film Speedway. Allegedly the role was first offered to British singer Petula Clark, who turned it down. If true, it seems strange that Ms. Clark was seriously considered. Musically she was on a role with 11 straight Top 25 hits on Billboard’s Hot 100 between 1964-1967, but she was several years older than the 32-year-old Presley and scored low on the “hot” meter. Nancy Sinatra turned out to be a better fit with Elvis at that time in her career. 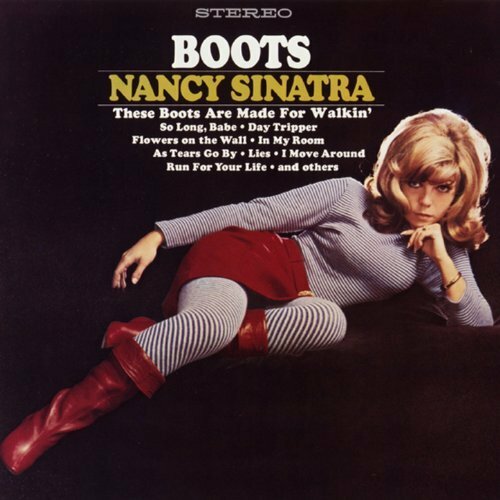 She followed up her 1966 #1 breakout hit, “These Boots Are Made for Walkin’,” with three other top 10 records, including “Somethin’ Stupid,” a duet with father, Frank Sinatra, that topped the chart in March 1967, about the time she signed on for the Presley film. Plus, she had a decent acting credit with 1966’s The Wild Angels with Peter Fonda and Bruce Dern. A past history with Elvis added to her resume. She first met him on March 3, 1960, at his army discharge press conference at McGuire AFB in New Jersey. 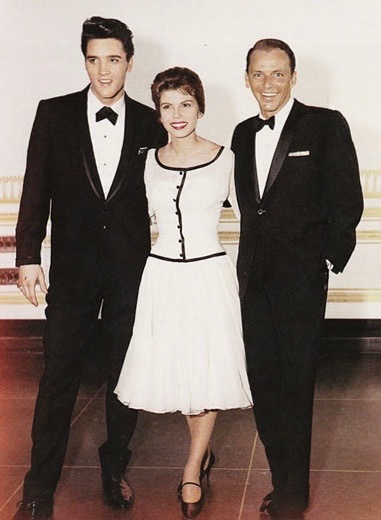 Frank Sinatra had sent his 19-year-old daughter to greet Elvis and drum up some publicity for Presley’s first post-army TV appearance on Frank’s ABC special to be broadcast in May. 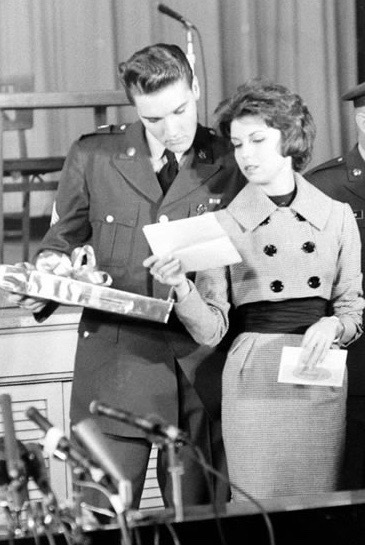 At the press conference, Nancy presented Elvis with two white silk shirts as a gift from her father. Much had happened in the careers of both Elvis and Nancy by June 19, 1967, when both reported to MGM for preproduction work on Speedway. 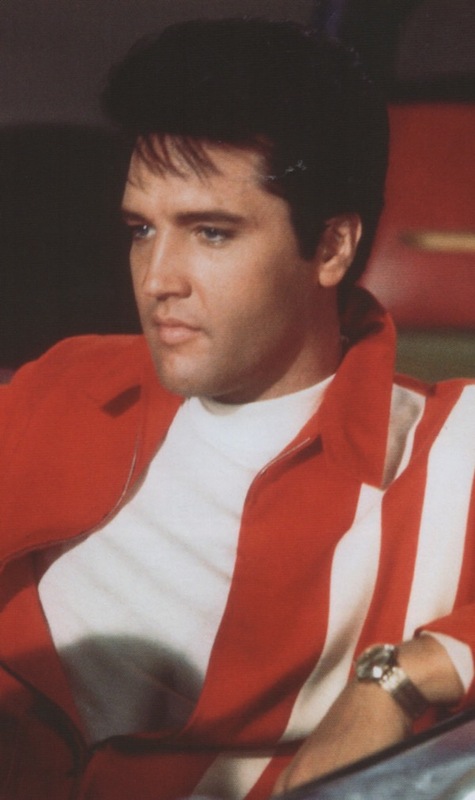 According to Peter Guralnick and Ernst Jorgensen’s book, “Elvis: Day by Day,” on that first day Elvis presented his costar with a car that had “‘Speedway’ painted on one door and ‘Starring Nancy and Elvis’ on the other.” Principal photography on the film began a week later on June 26. 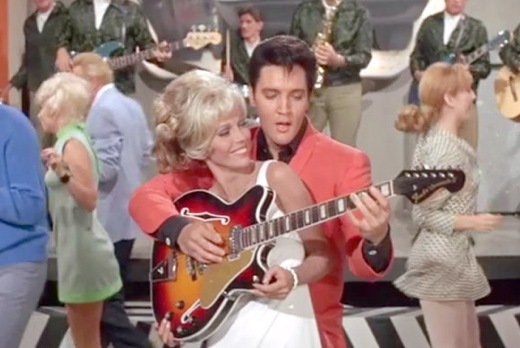 In watching the finished product, it’s tempting to compare Elvis’s chemistry with Nancy Sinatra with that of his and Ann-Margret’s vibe in Viva Las Vegas several years earlier. Such a comparison is unfair to Nancy, of course, as Ann-Margret’s acting, singing, and dancing chops were clearly a cut above Sinatra’s. 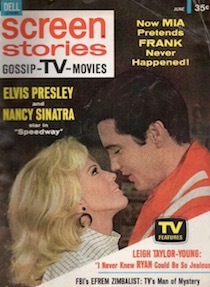 In addition, Speedway’s script dictated a delayed and awkward romantic relationship between Elvis’s character, Steve Grayson, and Sinatra’s character, Susan Jacks. Things escalate uncomfortably, however, when Sinatra’s character refuses to help Elvis get the money he wants. He manhandles her and gets properly slapped for doing so. When she flees, Elvis pursues, threatening to “knock some of that stubbornness out of you.” He punches out a man trying to protect her, and then, like a cave man, drags her by the hand across the hotel lobby into another room. There he gazes into her eyes, commands her to “sit still,” kisses her, and, as he sings a love song, she slowly surrenders to romance, even though she had moments before declared them “extreme opposites.” It’s nonsensical stuff that the best of actors couldn’t have made convincing, especially compared to the sensitive manner in which Elvis and Ann-Margret’s romance was allowed to blossom in Viva Las Vegas. Unfortunately for Nancy Sinatra, in Speedway, she didn’t have a similar opportunity to play a more multifaceted feminine role opposite Elvis. Respected movie critic Roger Ebert also took the time to review Speedway in 1968. Not surprisingly, neither the film nor its costars impressed him. "‘Speedway’ also reflects the ground rules of courtship established in old Ozzie and Harriet shows. Elvis is excessively proper in behavior with his various dates (one of whom is Beverly Hills, the Hollywood stripper whose charms rival Brigitte Bardot's, and another of whom is Nancy Sinatra, whose charms do not). So, for those Elvis fans (mostly female, obviously) who have retained their inquisitive nature after all these years, let’s take a quick look at what’s known about Elvis and Nancy’s relationship while filming Speedway back in 1967. 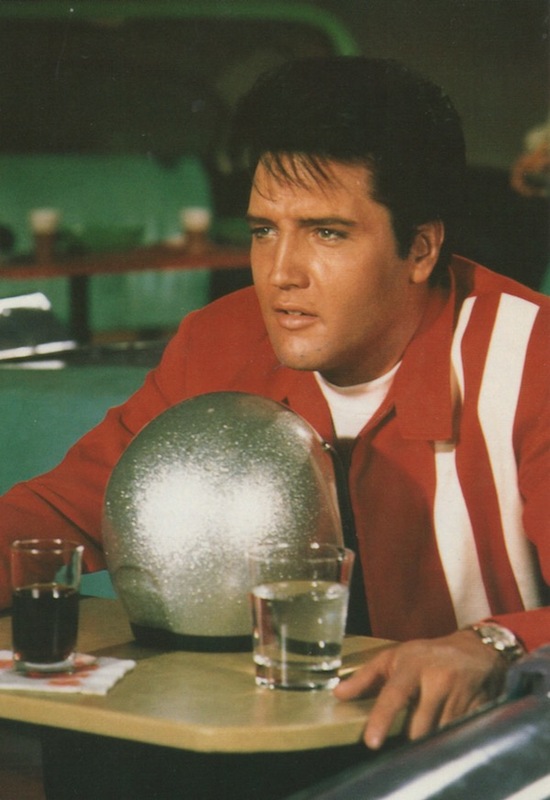 “When one gorgeous, voluptuous, absolutely mind-blowing girl like Nancy walks up to Elvis on the set of Speedway, Elvis’ newest flick with Nancy as his romance, and says, ‘I’ve idolized two people in my lifetime—my father and Elvis Presley,’ we know there’s nothing but trouble ahead! 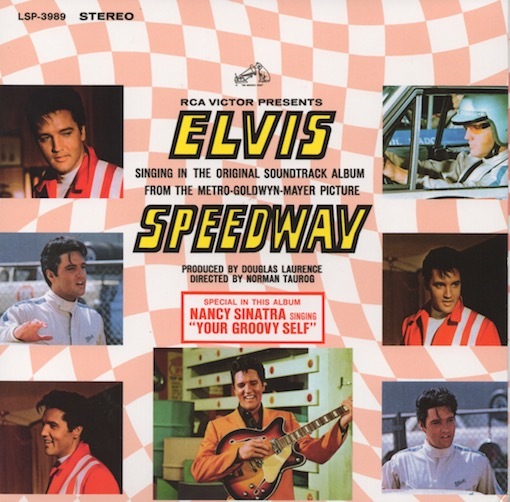 Nancy correctly portrayed Elvis’s family situation when they were working on Speedway. Elvis married Priscilla on May 1, 1967, just seven weeks before reporting to MGM on June 19. 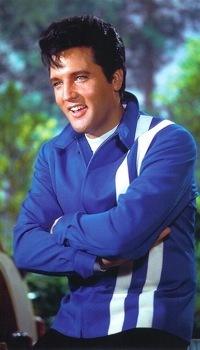 According to Guralnick and Jorgensen, on July 12 Elvis told everyone on the set that his wife was pregnant. How Elvis may have characterized the relationship will never be known, but the only other participant has declared it a friendship, and I see no reason to doubt Nancy Sinatra’s memory. Speedway was Nancy Sinatra’s final film. Elvis Presley made just a few more before quitting Hollywood. Their careers continued in other directions before converging at a Las Vegas venue in late August 1969. When the International Hotel prepared to open its new, immense showroom that summer, it booked the biggest stars it could get for its initial engagements. Barbra Streisand opened the room in July, followed by Elvis in August. 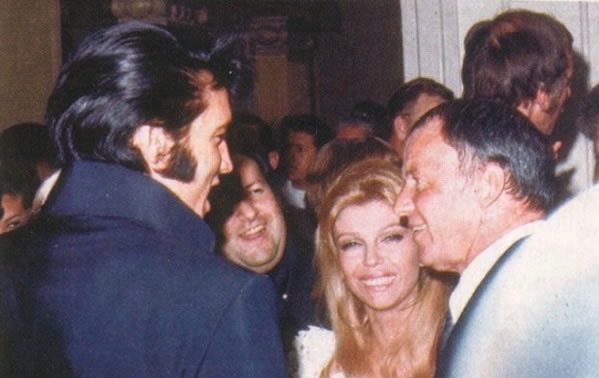 When Presley finished his four weeks on stage, he gave way to Nancy Sinatra’s show. 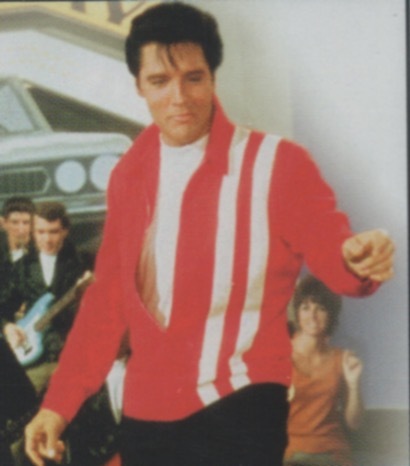 In his Presley biography, Peter Guralnick described the evening when Elvis Presley and Nancy Sinatra met again just two years after they costarred in Speedway. "He gazes into her eyes, kisses her, and, as he sings a love song, she slowly surrenders to romance … It’s nonsensical stuff that the best of actors couldn’t have made convincing."